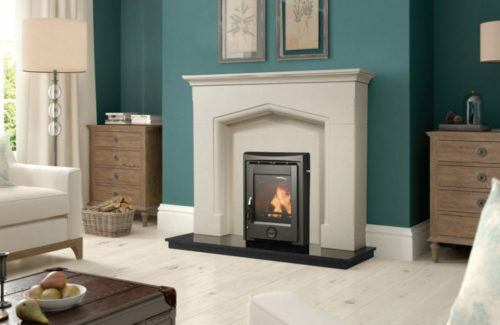 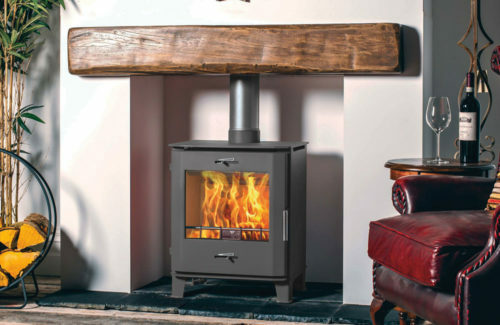 The Zurich 8kW Pedestal stove is a modern European type stove available in a choice of cast iron or steel. 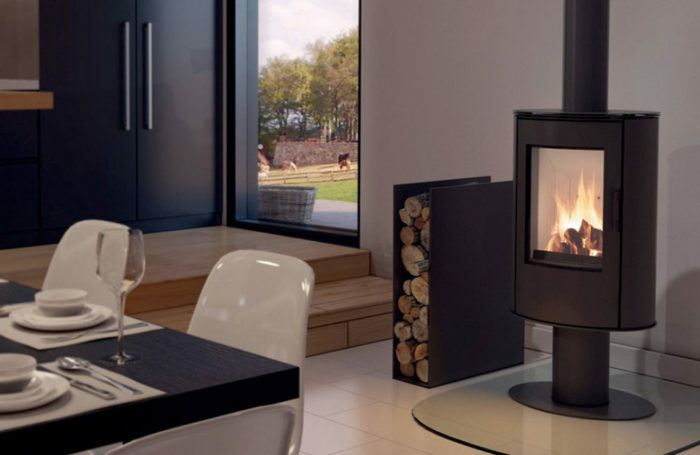 It is capable of burning dried wood, peat and briquettes with an efficiency of over 80%. 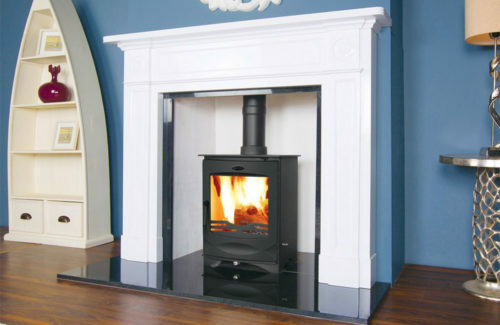 It is also available in a completely steel pedestal version and with a choice of coloured side panels.